The snow season is upon us* and it is time to update your louver vents! There are a couple options for getting a new vent, but the main two are functional or non-functional/ decorative. 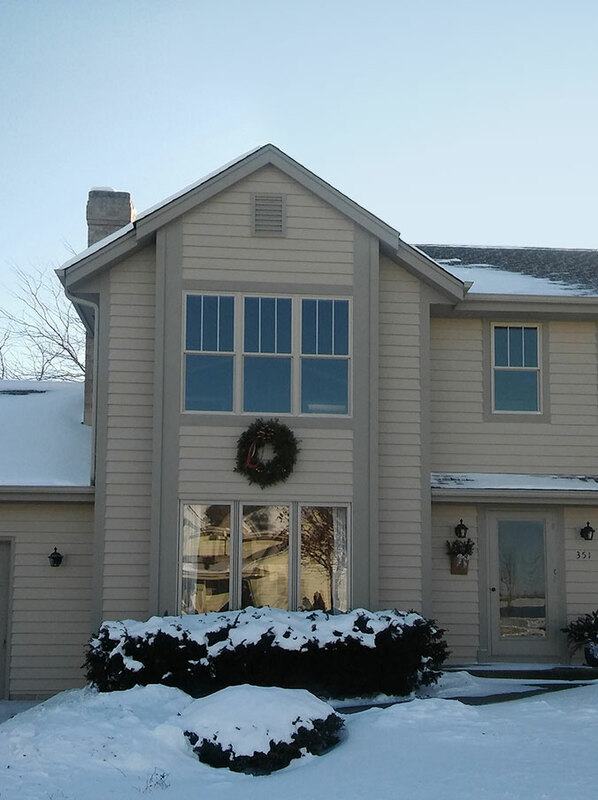 Depending on the intended use, the majority of our customers choose to purchase the decorative louver vent. Appearance wise, there is no obvious difference between the functional and non-functional vents. Blanketed with a layer of fluffy snow, Bill from Port Washington, Wisconsin has his home needing a new vent for his humble abode. Looking online at architecturaldepot.com, Bill came across several different vents. There were e-vents, ridge vents, vinyl vents, wood vents and urethane vents to pick from for his project. After weighing out all of the options, Bill decided on the decorative Fypon brick mould style vertical louver vent. Manufactured out of urethane, the brick mould style vertical louver vent provides the home with a quality product that is durable and lightweight. Urethane is not only lightweight and durable; it is resistant to both water (melted snow) and insects. Decorative vents are delivered fully primed and ready to paint. Additionally, the vents are incredibly easy to install! All that will be needed to install the vent are a couple of nails and adhesives! Finally, by adding a vent to your home, it easily enhances the look of your home. Please feel free to check out the full collection of vents via the link below! *Unless you are in Southern California, then no need to worry about snow, however, you can still find a vent from a selection above!